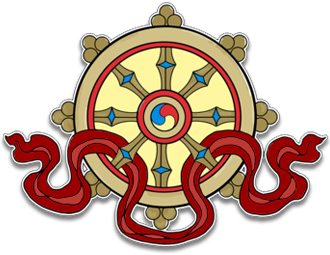 This audio teaching was recorded at Kagyu Samye Dzong Edinburgh on September 29th, 2013. The audio is in mp3 format and runs for 1 hour 24 minutes. A precious opportunity to meditate with one of the foremost meditation masters of our time. 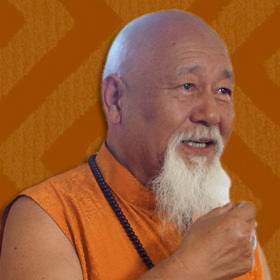 Lama Rinpoche explains the benefits of meditation and teach simple methods for use in daily life to help us become more peaceful, positive and fulfilled.